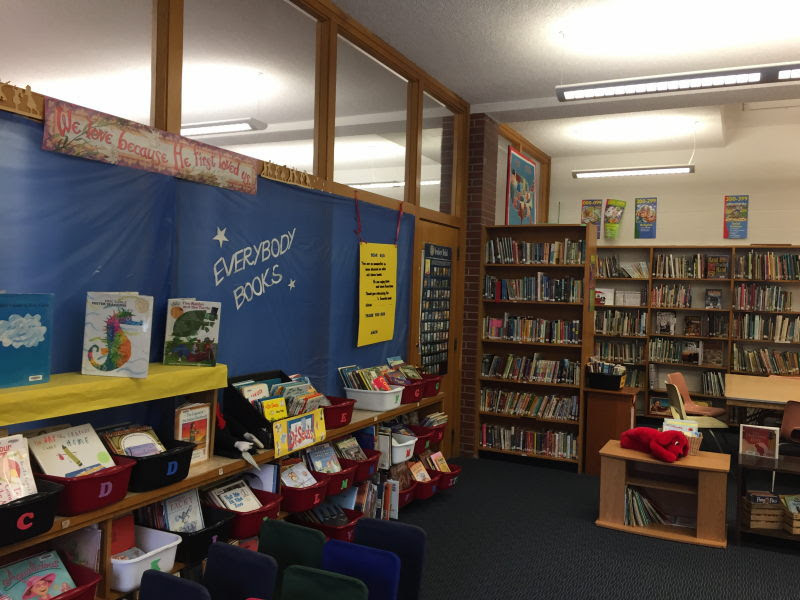 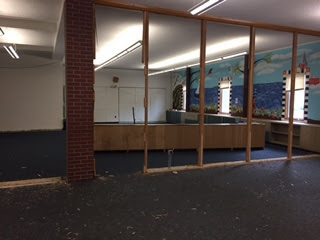 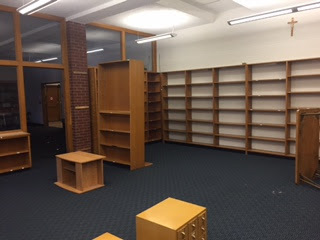 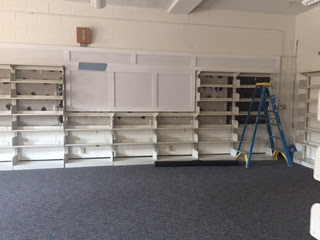 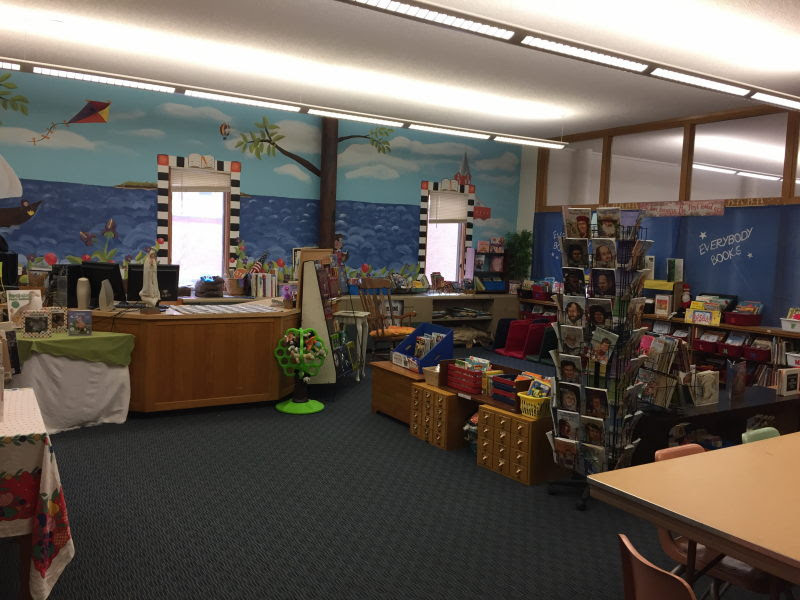 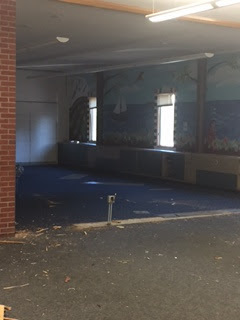 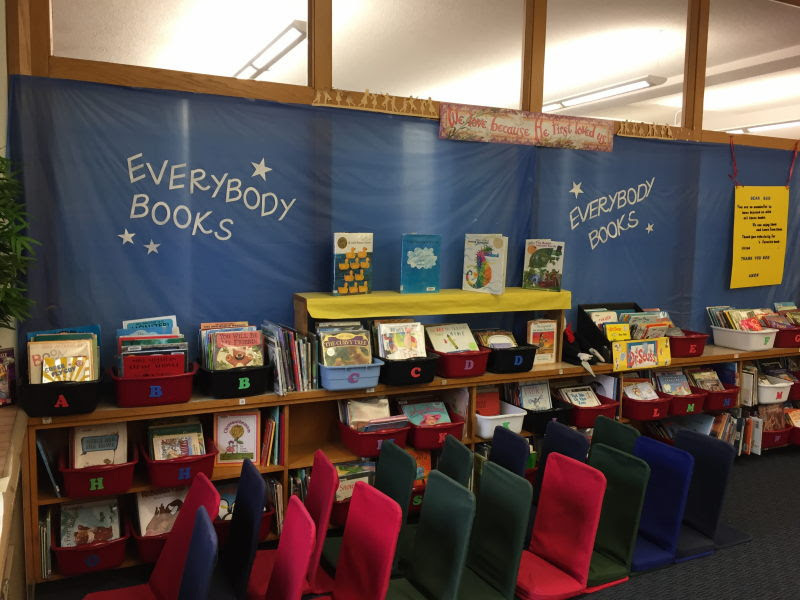 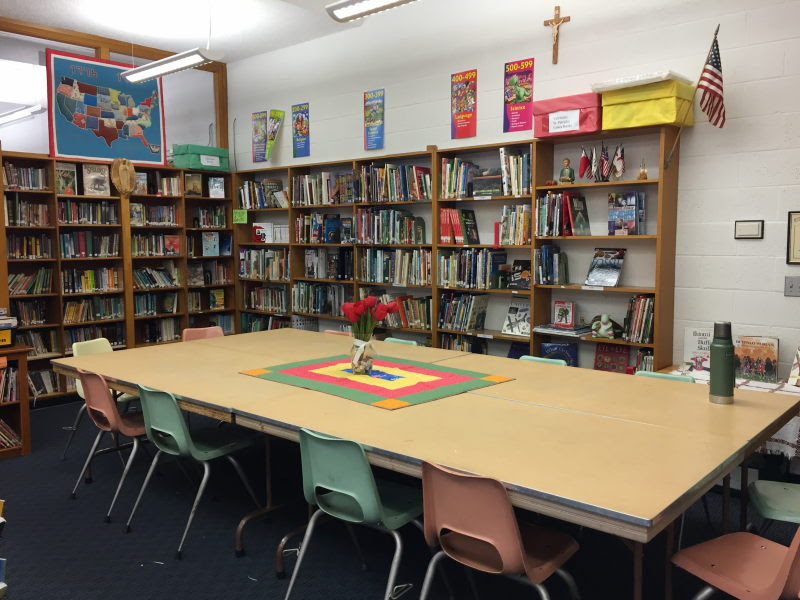 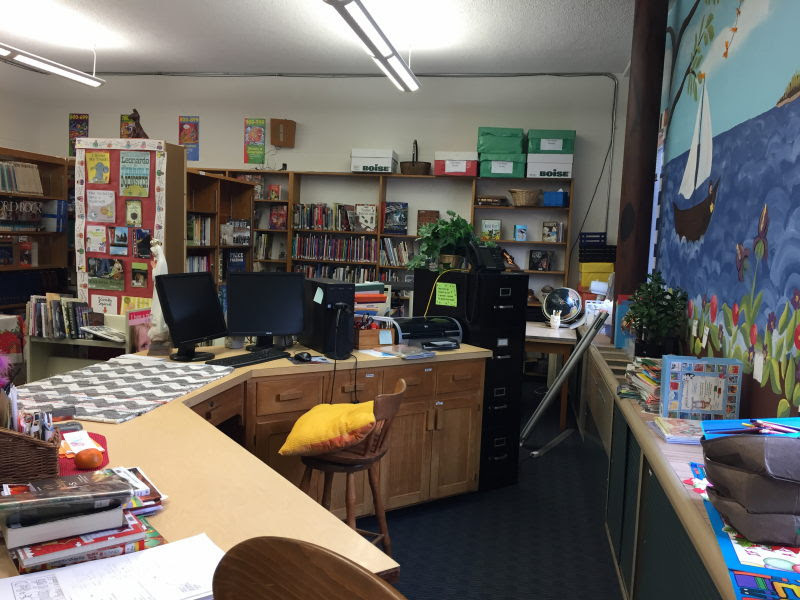 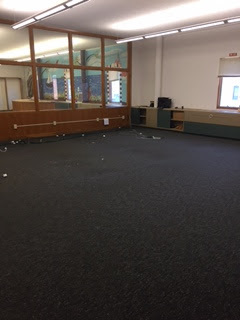 For some time St. Francis Xavier Catholic School in Petoskey, Michigan had planned to renovate & expand their library. 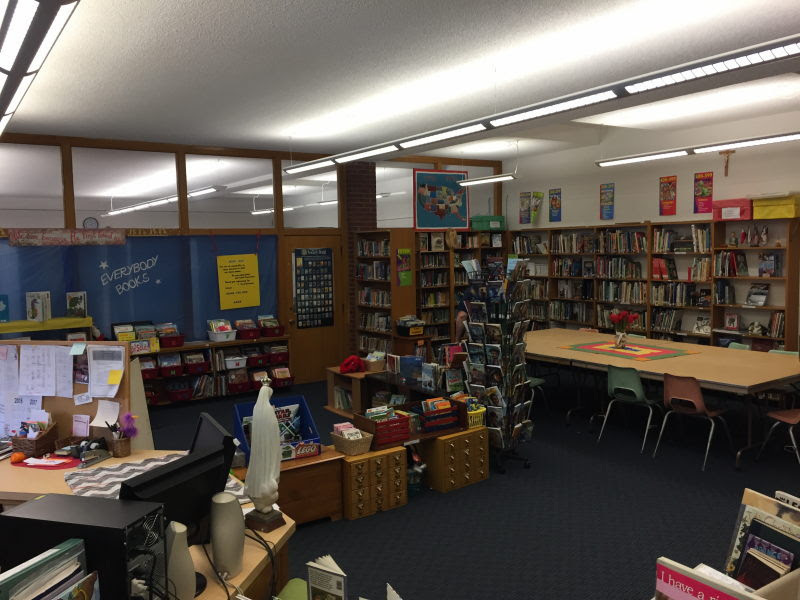 After considerable planning including consultation with a professional library design firm the scope of the project was finalized. 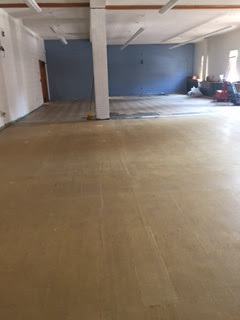 The Baiardi Foundation offered to fund the project which had a projected construction timeline spanning approximately twelve (12) months. 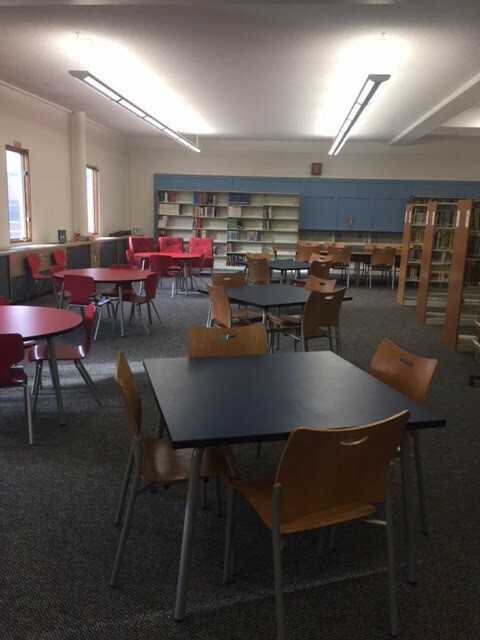 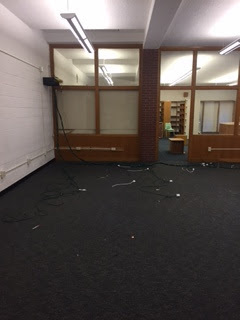 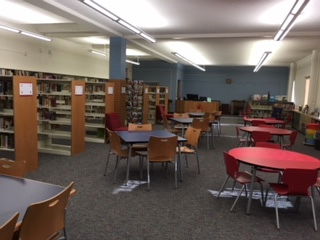 Construction was completed and the library ready for student use in late 2017. 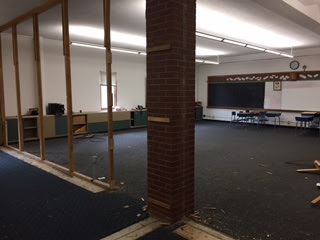 Expansion into an adjoining classroom approximately doubled the floor space of the library. 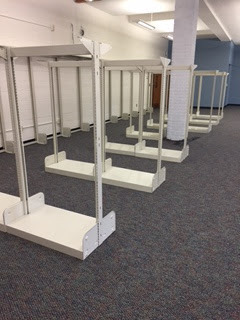 Adding additional shelving & free standing units of modern design for books. 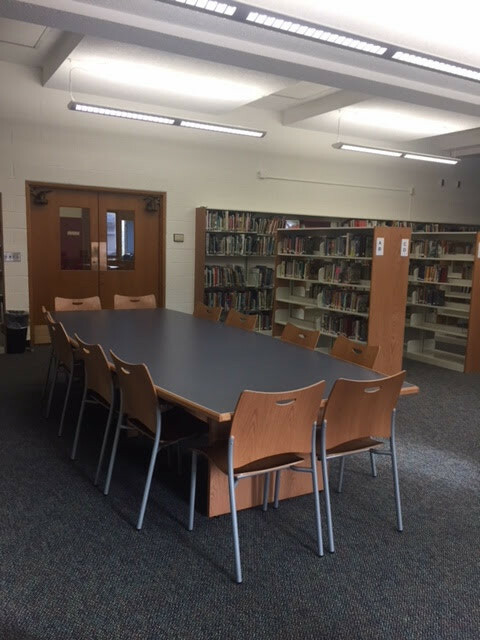 Addition of new modern tables and chairs for students along with a new conference table and chairs for the staff meeting area. 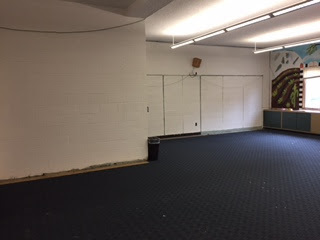 Complete redecorating including carpet & paint. 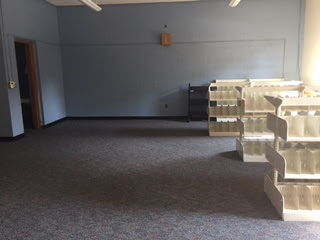 Now that construction is complete staff has begun adding new books & reading materials. 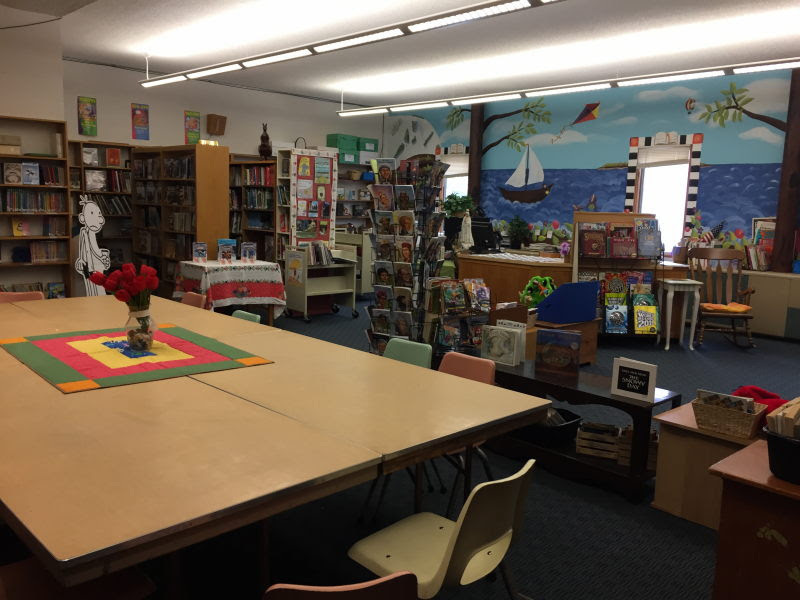 The Baiardi Foundation will fund these purchases over the next several years beginning in 2018. 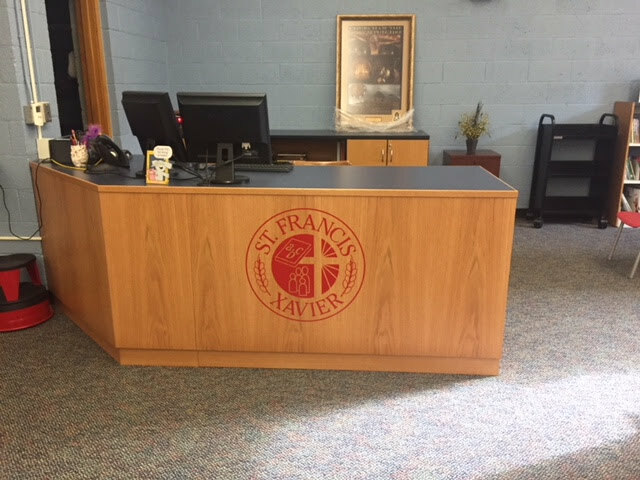 Below is a slideshow of twenty-four (24) photos provided by St. Francis Xavier staff showing "Before", "Working", and "After" stages of the project. 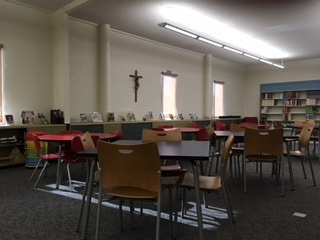 "In keeping with our mission to support Catholic Education we are pleased to provide support for renovation and improvements benefiting the St. Francis Xavier School Library." 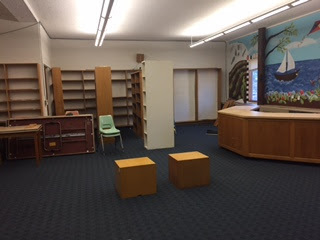 Copyright © 2019, Baiardi Family Foundation, Inc.